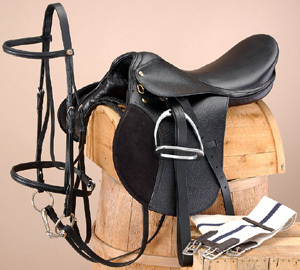 Equestrian Clearance Sale section. 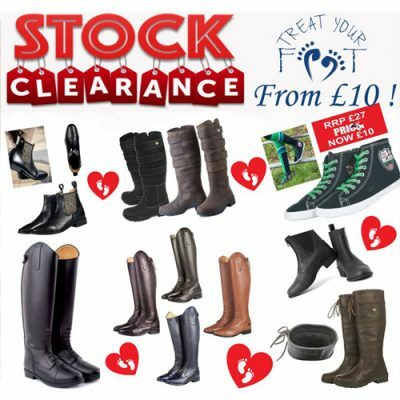 If you’re looking to pick up a real bargain then what better place to start than in our Equestrian Warehouse clearance department? 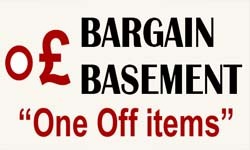 We all love a bargain so have a browse in our various sections. 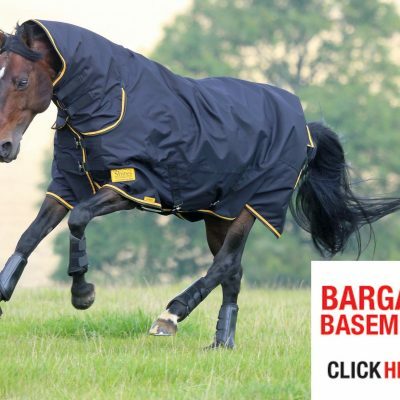 Every day we have new deals on full lines to include breeches, horse tack, turnout, stables and fleece horse rugs. 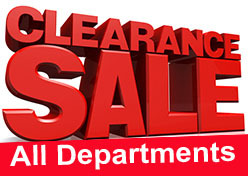 We have hundreds of one off item`s with up to 70% off RRP. 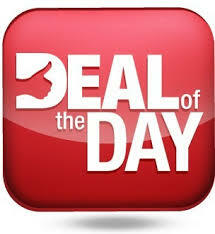 These always sell fast so do not miss out.